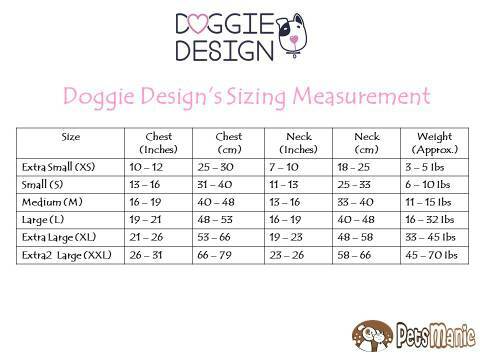 Whenever you want to choose any pet apparel, clothes, collars and harness for your pets, kindly refer to the measurement chart as different brand and design will have different measurement from each other. 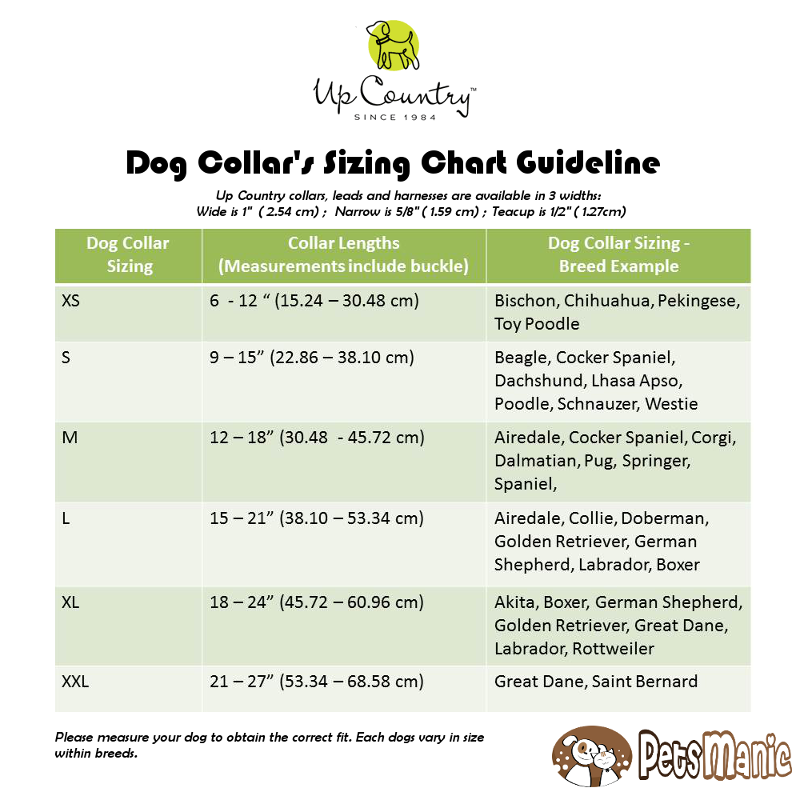 Don't only judge from the surface wihout doing proper measurement to your furkids as it will create any discomfort for them especially in clothes and collars selection. 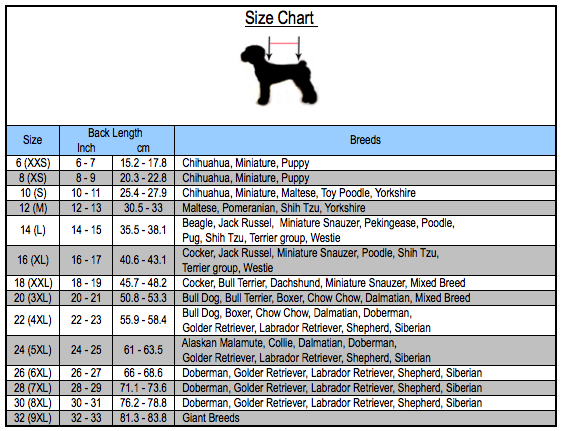 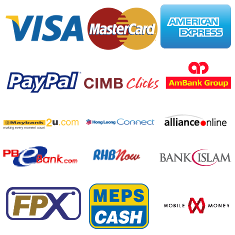 Please note that all the measurement charts as below are provided by the original manufacturer from overseas.